This fruit seems to have had a resurgence over the last few years, and thanks to mildew resistant varieties, quality has improved. 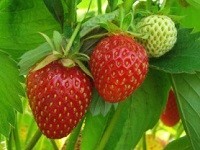 We grow green varieties only. 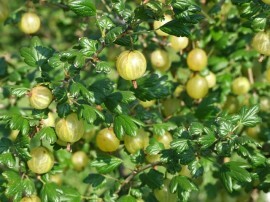 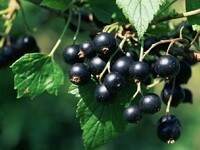 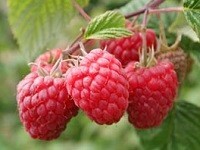 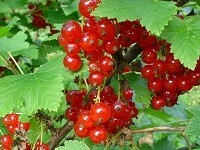 The gooseberry season usually starts mid to late June but please check the latest information before travelling.